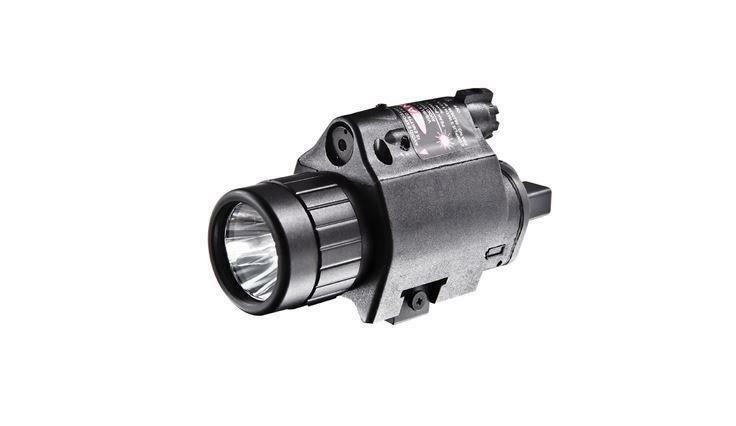 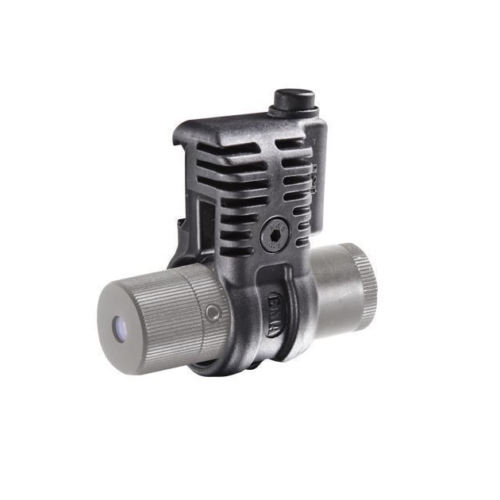 The TLL Tactical Red Laser and Flashlight mount is ideal for picatinny rails, capable with 2 CR123 batteries included, and 150 lumen flashlight output. The TLL Tactical Red Laser and Flashlight mount is equipped with a 650nw red laser, giving exact long-extended precision. 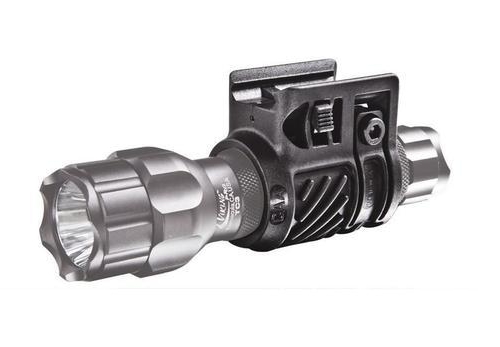 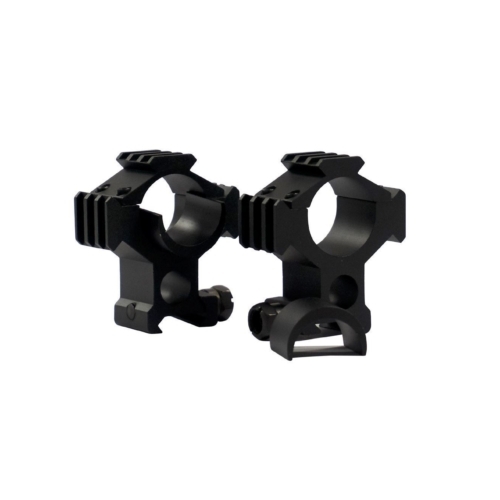 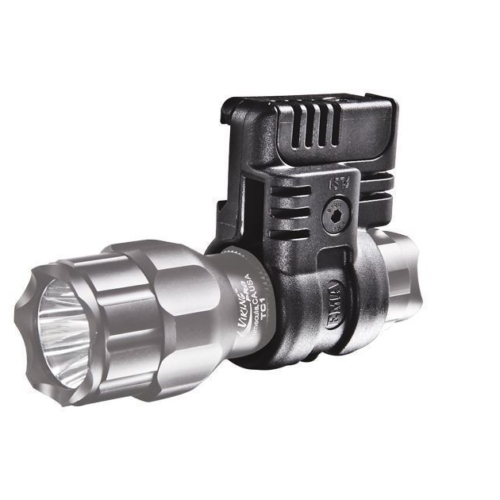 The Mount is composed with an able to use both hands, an On/Off switch, and four settings permitting you to initiate the laser, flashlight, or steady on mode effortlessly.